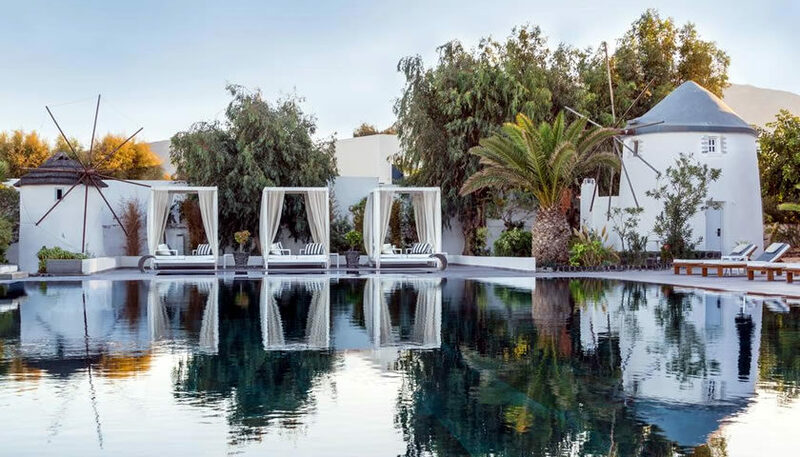 Beautiful seafront hotel located in Kamari beach with a large outdoor pool and a restaurant. The rooms and suites are stylish and cosy, while in some of them you can even enjoy a private pool or hot tub. 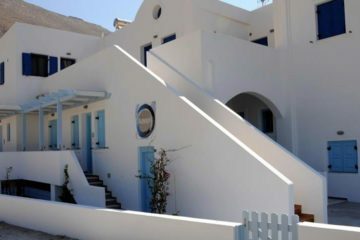 Specify the dates of your visit to Santorini to check availability and prices of Mediterranean Beach Palace Hotel.